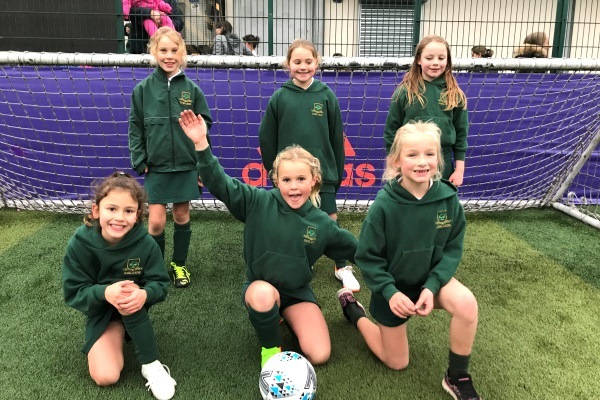 On Friday 9 November, the Year 5 and 6 Girls football team took part in the ISA London North Girls Football tournament at Power League Barnet in Hertfordshire. It was a memorable occasion as for the first time Oaklands School joined forces with Normanhurst School to make up an ‘Oak-Tree’ team to play in the event. Representing Oaklands School were Emmy, Francesca and Lillia. Making their first appearances for the girls football team were Libby from Year 6 and Maya from Year 5. Making up the team was Ella, Alicia and Shaunella from Normanhurst school. The tournament was played in the right spirit with a view of having fun and allowing the children to play as many matches as they could rather than having an overall winner. We managed to win 3 out of 6 matches with Emmy and Lillia scoring our goals after good build up play. Considering they haven’t played with each other before, the girls did fantastically well with some excellent football being played and they can be very proud of their efforts. 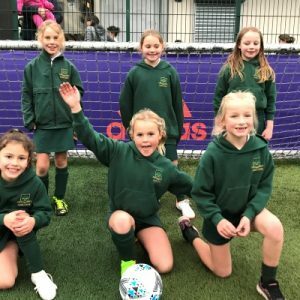 On Thursday 22 November, Oaklands School took part in a Year 3 and 4 Girls Football Tournament at Barnet Power League in Hertfordshire. This event was aimed at participation and having fun and the girls had a fantastic time with all the matches played with great sportsmanship. 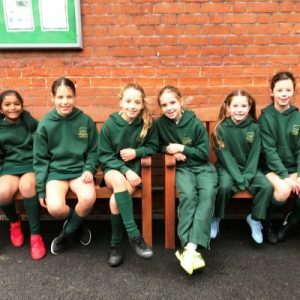 Our Year 4 team have been playing regularly before school at girls football club leading up to this event so they were eager to play some competitive matches. 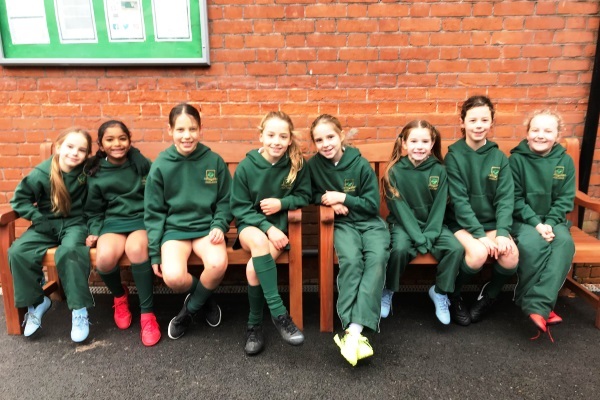 Representing the school for the first time at football were Annabella, Freya, Maya, Riana, Bebeana, Millie, Ava and Keira. They played 5 matches overall winning 3, drawing 1 and losing 2 which was a great effort. Freya had never played in goal and she showed bravery, agility and skill in saving so money shots. Keira, Bebeana and Riana marshalled the defence really well and kept the attacking players quiet. Millie and Ava showed great skill in linking defence to attack with some excellent dribbling and passing. Annabella and Maya worked tirelessly for the team looking to score when the ball was passed forward. Annabella, Maya and Millie all managed to score 10 goals between them with some great goals. Our young stars from Year 3 have only had football lessons in PE to learn certain skills so considering they haven’t learnt certain tactics they played amazingly well. Representing Oaklands for the first time were; Olivia, Cleo, Libby, Maja, Asya, Kiki and Calli. The teachers were allowed on the pitch to help coach the children and with every game they played, they got better and better. They played with a real determination and their persistence payed off with Kiki, Olivia, Cleo and Calli managing to score goals. One of the many highlights was Kiki scoring a hat-trick in one game. Maja and Libby were also really brave in goal, Asya showed a real understanding of where to play, Calli, Olivia and Cleo ran and ran until they finally got their rewards with scoring goals. The girls all received medals for their efforts and the future for girls football looks exciting! !